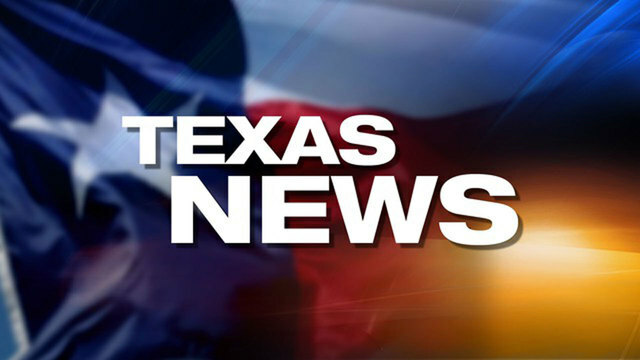 SAN ANTONIO - Earlier this month, KSAT 12 ran a story about how Animal Care Services was in urgent need of dry pet food. After that story aired, 6-year-old Logan Montes felt it was his mission to help. "He asked me, "Mom, what are they going to eat?" 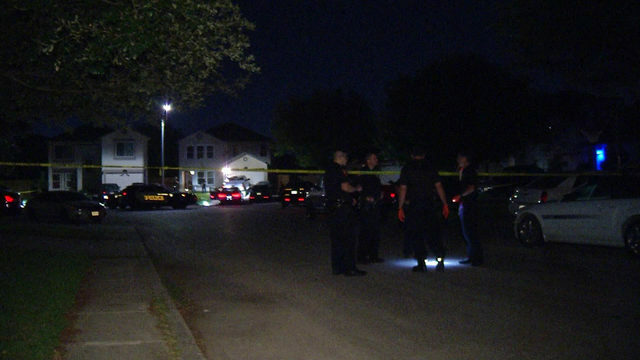 Montes' mom Victoria Nuñez said. 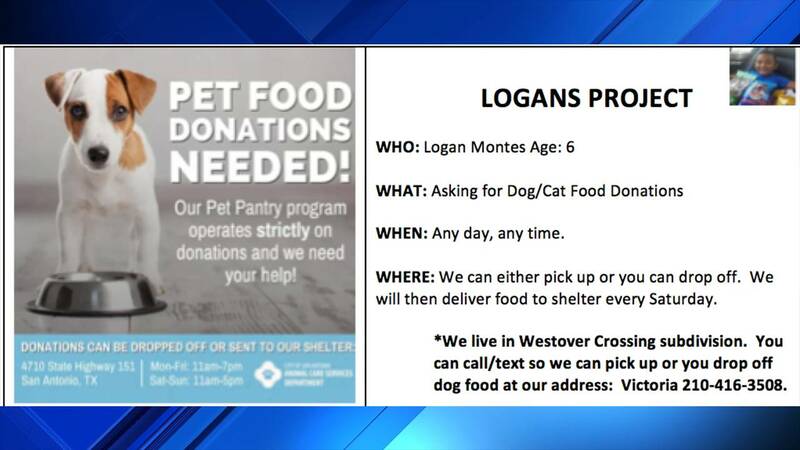 Logan decided to collect donations for pet food by asking all his friends and family for help, and walking around the neighborhood leaving flyers. The response has been so good that his mission is now called Logan's Project, and he's been able to collect 600 pounds of food. The idea now is not only to collect more food, but also other supplies ACS needs like blankets. Logan plans on continuing with his project full-time, and then he will be working on his project part-time when he starts the first grade in a few weeks. If you would like to help Logan by donating dog or cat food, call 210-416-3508.